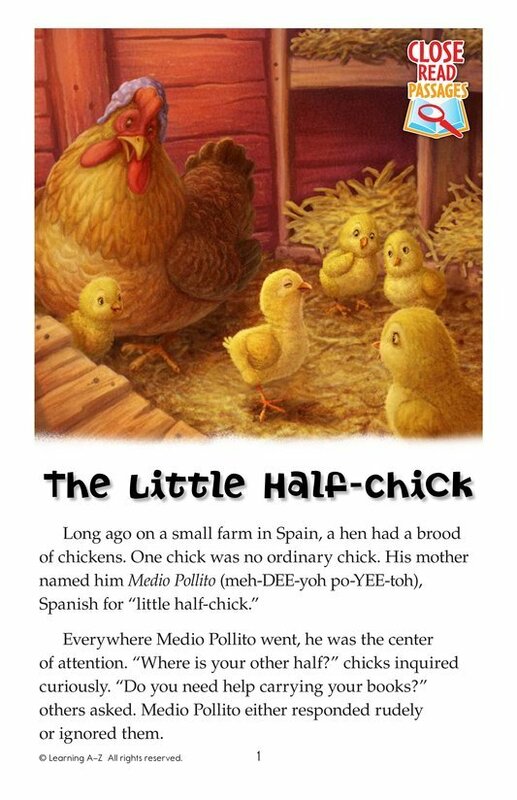 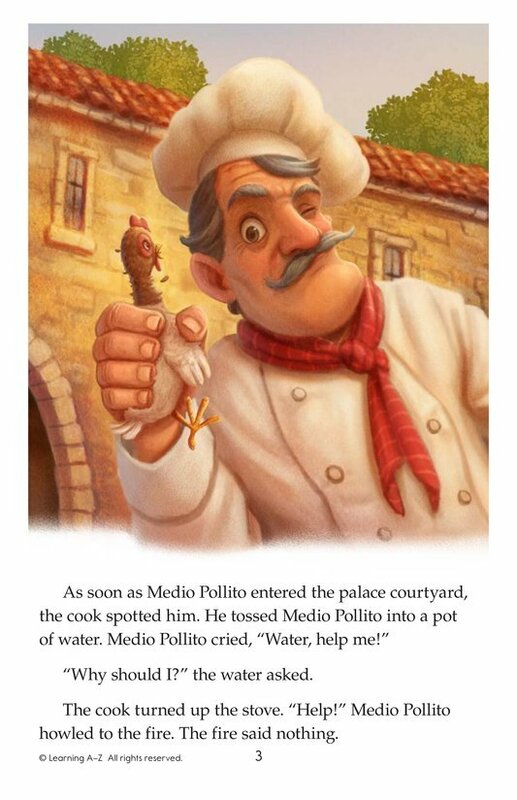 This Spanish folktale tells the origin story of the weathervane through the plight of Medio Pollito, a vain half-chicken. 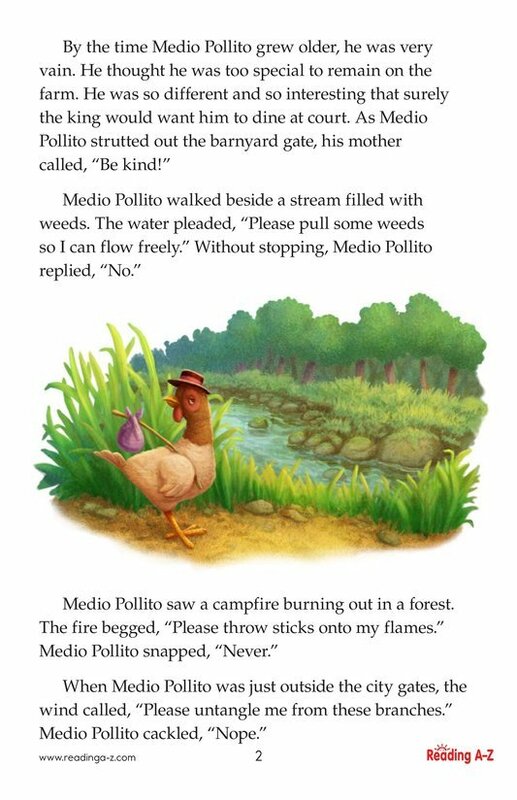 What happens when you don't help those in need? 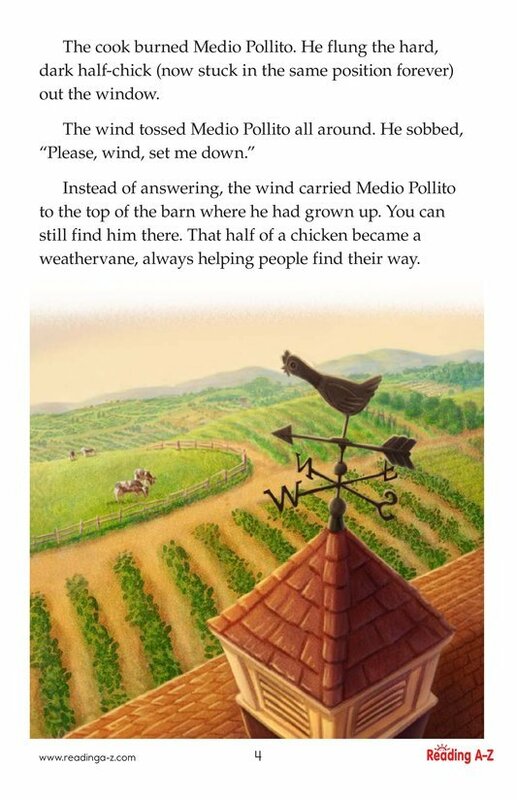 You might not receive help when you need it.